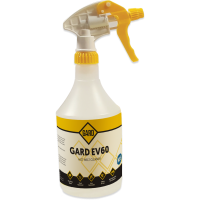 For use with TEC 6100 EX | 7100 EX | 6300 EX | 7300 EX | ..
Gard EV60 external cleaner immediately penetrates and dissolves hot melt glue leaving machinery and .. 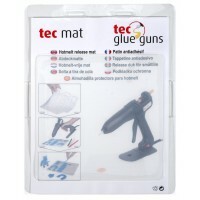 The TEC MAT silicone rubber drip mat can be used underneath a gun to help keep clean and protect the..
5.0/5.0 Based on 13 reviews. 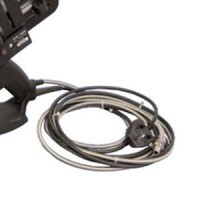 Removes residual, charred adhesive and heavy grease and grime. Powerful and careful cleaning of..
A broad selection of nozzles are available for specialised uses and to accelerate adhesive application. Included are multiple hole, extensions, spreaders and special nozzles for carton closing. We have whatever you need.